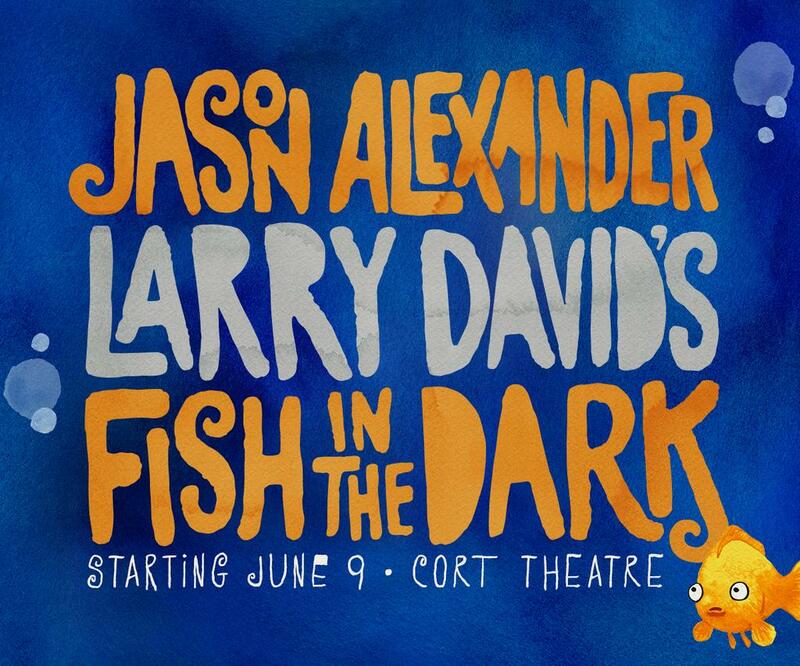 Jason Alexander forever known as Jerry’s friend George Castanza of NBC’s classic sitcom Seinfeld is set to join the cast of Broadway’s hottest sold-out show, Fish in The Dark. Larry David who wrote and stars in Fish in the Dark, is the creator of Seinfeld and HBO’s Curb Your Enthusiasm. Larry has taken his first adventure on Broadway with this new theatre production and has yet again achieved smashing success. On June 7, Alexander will take the reigns and replace Larry David’s dysfunctional character Norman Drexel. “I have enjoyed it, but as my mother used to say, ‘Enough is enough. '” David said, explaining his reasons for bowing out of the acting role. “I am sure the cast will be relieved to be working with a professional” David joked. Jason Alexander is actually not a stranger to Broadway, and has even taken home a Tony award for Best Leading Actor in a Musical from his work in Jerome Robbins’ Broadway. Alexander joins a cast that includes Jerry Adler, Rosie Perez, Jake Cannavalle, Jayne Houdyshell and Jonny Orsini. 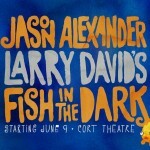 Fish in the Dark is scheduled to run Through July 19 at The Cort Theatre.